Saksham Physiotherapy Clinic is a very well known physiotherapy center .It has well organized and well equipped set up of physiotherapy and has all physiotherapy electronic modalities to serve people which includes Interferential therapy unit, Ultrasonic therapy unit, Electronic traction unit, Electrical stimulator, Transcutaneus Electrical Nerve Stimulation etc. It relieves the stiffness of the joints. It reduces the muscle tightness. It increases the blood flow to the area bt causing vasodilatation. The heat theraphy warms up the tissues and readies it for the future excercise therapy. 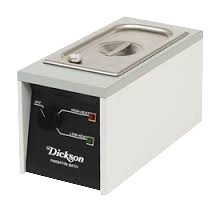 It aims to increase the temperature and increase the blood flow to the area of treatment. 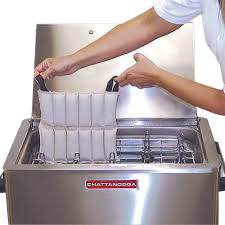 This is most popular and common form of heat therapy advised after fractures.Hydrocollator Packs contain silica gel which is encased in a canvas bag. This can be contoured to the various body regions.The heat delivered by the hydrocollator pack is a form of conductive heat. This is usually given by an ice pack, ice cube. It should be applied for a period of 10-15 minutes. After this patient has a feeling of numbness followed by local erythema. 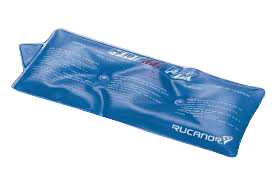 It effectively reduces pain, swelling, inflammation and spasticity when used immediately after an injury or fracture. It is less commonly used in the later stages of fracture rehabilitation. When used it reduces pain and spasn even in that stage. 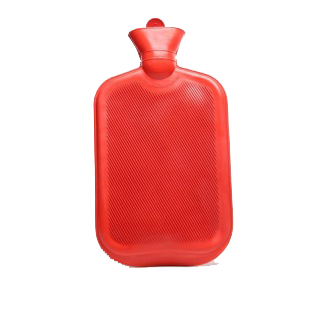 The temprature is 0-2° centigrade or 28-32°F.This is also helpful in reducing local metabolism, inflammation, and pain. The analgesic effects of ice result from a decreased nerve conduction velocity along pain fibers and a reduction of the muscle spindle activity responsible for mediating local muscle tone. It is usually most effective in the acute phase of treatment, though the patient can use it after physical therapy or the home exercise program to reduce pain and the inflammatory response. Ultrasound is a deep heating modality that is most effective in heating tissues of deep joints. It has been found to be helpful in improving the distensibility of connective tissue, which facilitates stretching. Thermal effect to warm superficial tissues. Frequency of Ultrasound waves effects depth of tissues effected. Lower frequency waves penetrate tissues as deep as 2 inches or 5 cm. Indication: Symptomatic relief in chronic injuries lasting beyond 2 weeks. Non-thermal effect theoretically speeds tissue healing at the cellular level. Overuse injuries and surgical procedures. Traction helps relieve pain and intra-discal pressure thereby increasing mobility of lower back region, straightening of the spinal curves, stretching of the spinal muscles, gliding (Movement of bones) of the inter vertebral joints, pain relief by releasing and stretching the tight capsule or ligament or adherent nerve root, mobilizing stiff inter-vertebral joints, reducing muscle guarding and spasm. Extrinsic muscle spasm and muscle guarding. 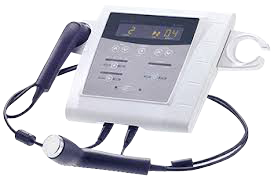 Transcutaneous electrical nerve stimulation (TENS) has been used to treat a variety of pain conditions. Success rates range greatly due to many factors including electrode placement, chronicity of the problem, and previous treatments. It is generally used in chronic pain conditions and not indicated in the initial management of acute low back pain.Indications for TENS include neurogenic pain, musculoskeletal pain, visceral pain, sympathetically mediated pain, post-traumatic pain, and mild to moderate postoperative pain. Blocking the gate for pain sensation at brain level. Causing release of pain killers in brain. 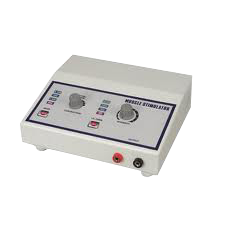 An EMS machine (or Electrical Muscle Stimulator) is essentially an electronic machine with the capacity to contract your muscles via an electrical current passed through your muscle. 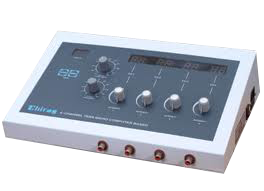 Electronic muscle stimulation (EMS) may help you to facilitate the strengthening of weak muscles. MS appears to be more effective when the muscles are very weak and you have difficulty performing normal anti-gravity exercises. Another reason that EMS potentially works is via an improvement in the speed of motor unit activation. 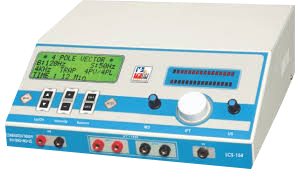 EMS can be used in conditions like-Nerve injuries, Nerve palsy, Muscle weakness etc. 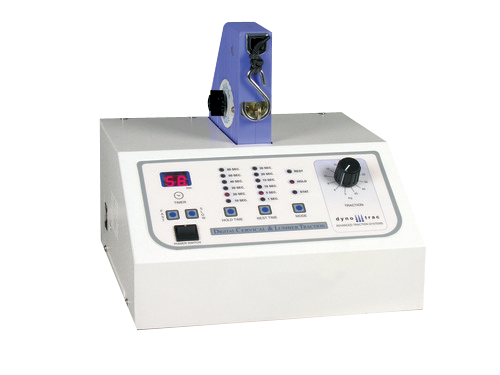 Modified Galvanic Current: In this treatment method the duration of current flow is long and continuous.Used in cases of severe nerve damage. 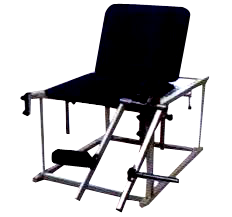 It is a therapeutic device used for rehabilitation of upper limb. Increase strength of the upper limb muscle. Ideal for the progressive range for the shoulder motion. Improves strength of upper limb muscle. 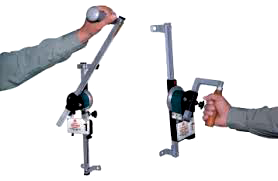 It is used for hand rehabilitation. It helps in increasing range of motion of all the finger. It increases the strength of the muscles of the hand. 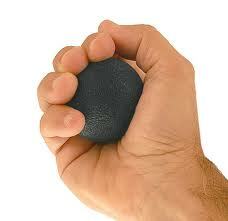 It is used as a progressive resisted exercise for hands. 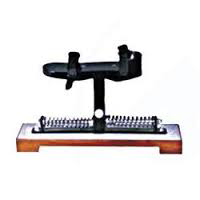 It is a therapeutic device used for strengthening dorsiflexors and planterflexors of the ankle joints. Increase ankle joint range of motion. These are specially designed for the improvement of motor skills of the hand. Helps in prehension and precision training. 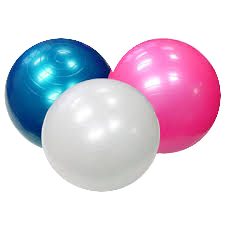 Swiss ball are inflatable balls made of soft elastic with a diameter of approximately 35 to 85 cm filled with air. 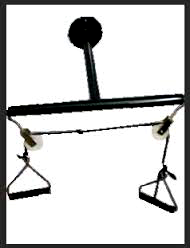 This equipment is effective at targeting core muscle, which are essential for stability and good postures. Develop overall control and strength of the core body muscle.